Unfortunately, about a month ago, Tech Geek and More suffered a major hacking attack. It has taken the past couple of weeks to get things cleaned up. We are now starting to slowly restore the site. We hope to have the site restored over the next couple of days. 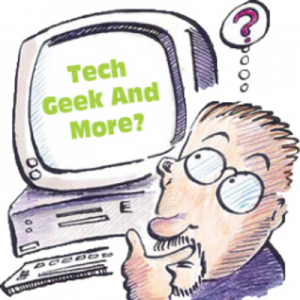 If you are visiting us for tech assistance, and you cant find what you are looking for, please post a message here or email techgeekandmore@gmail.com and let us know what you need assistance with. We will do our best to help.